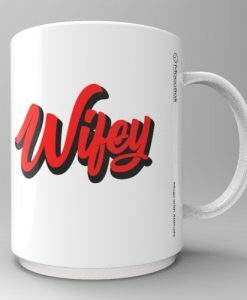 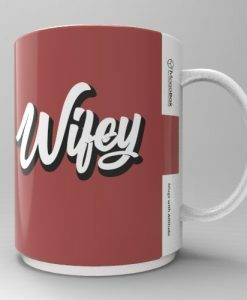 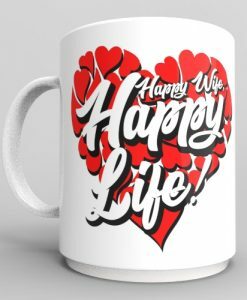 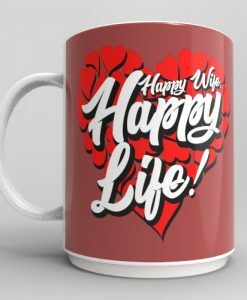 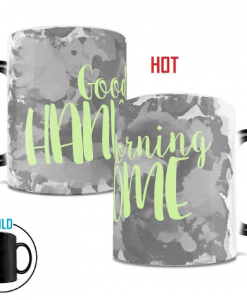 Celebrate waking up with the love of your life and surprise her by making her feel special with her very own heat-sensitive Morph mug. 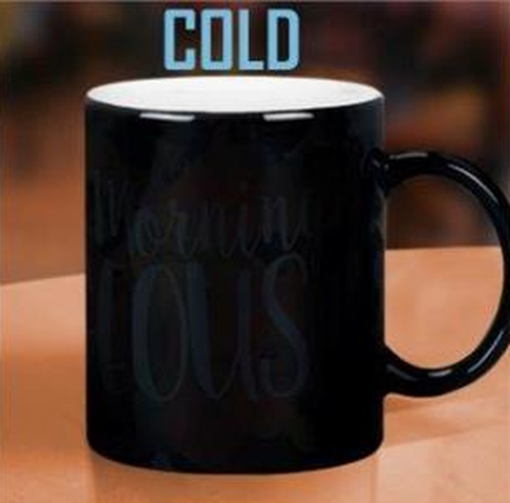 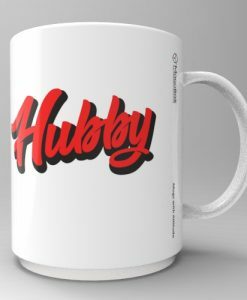 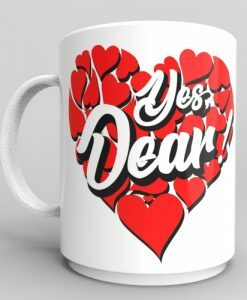 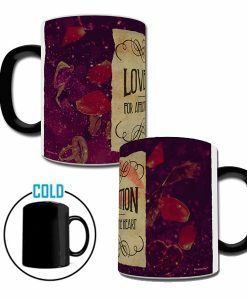 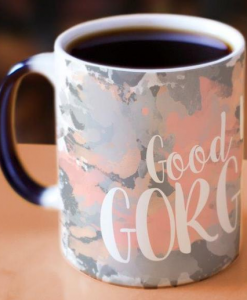 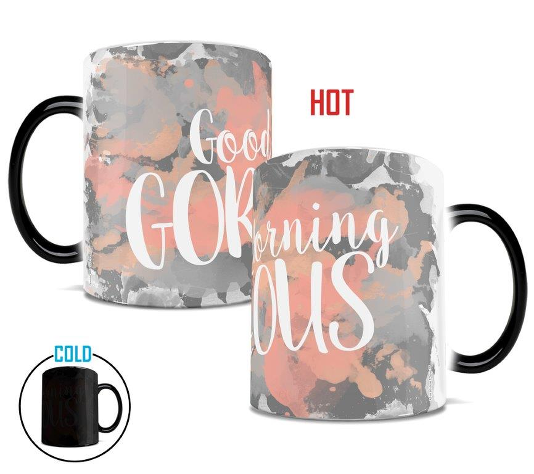 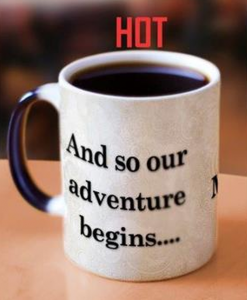 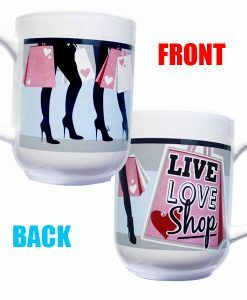 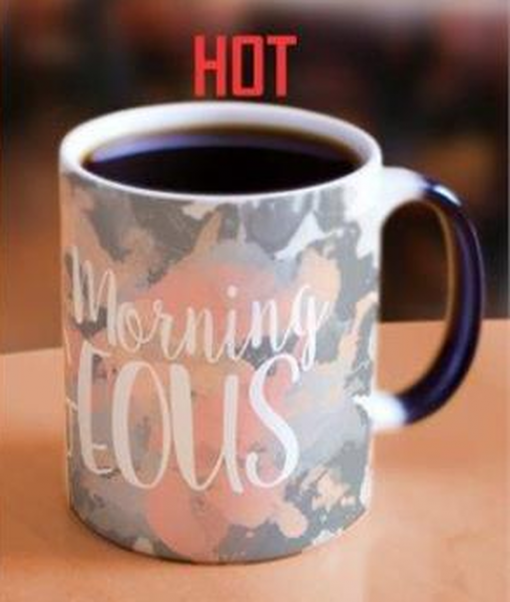 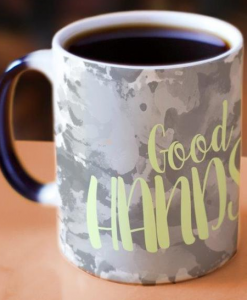 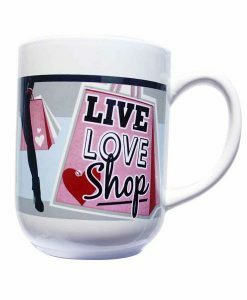 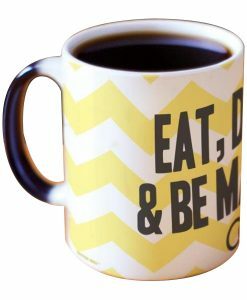 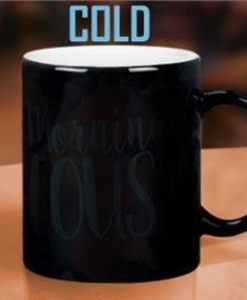 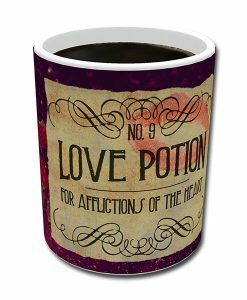 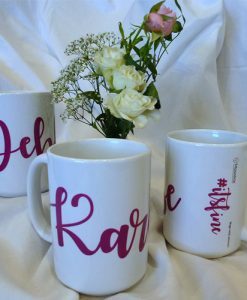 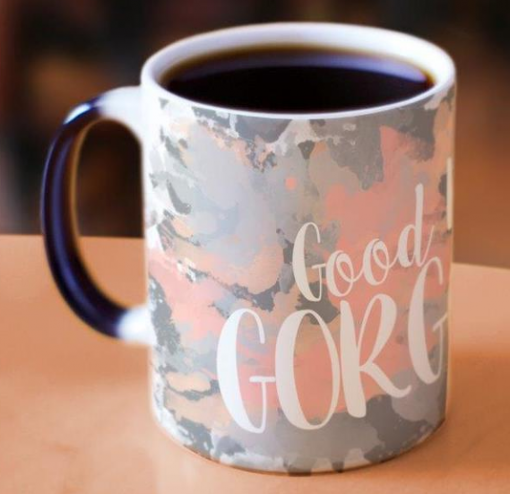 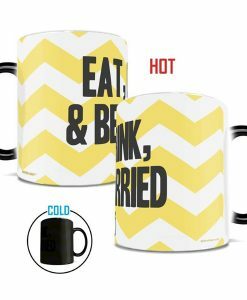 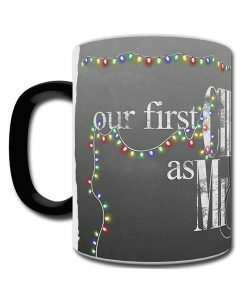 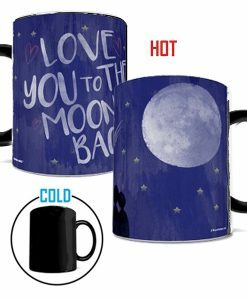 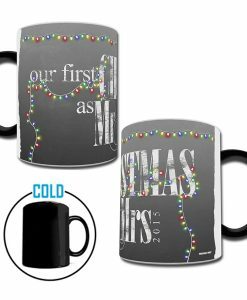 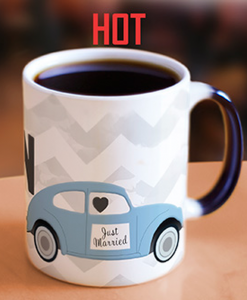 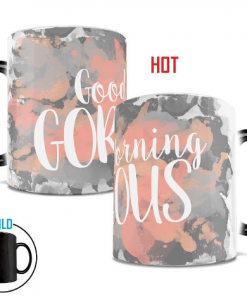 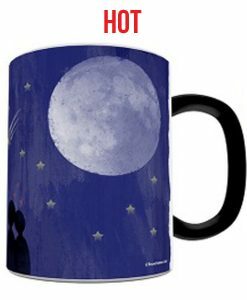 The exterior of this mug transforms from black as hot liquid is added, revealing the hidden “Good Morning, Gorgeous” artwork in full, vivid colors. 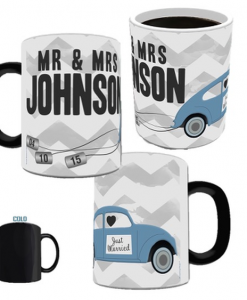 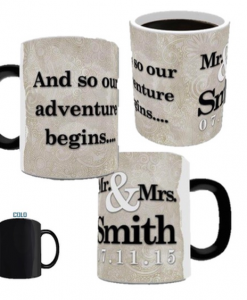 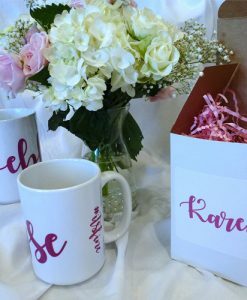 Great for anniversaries or just because!